Fruit farming started around 6000 BC with crops such as figs, plums and grapes in the ancient civilizations of Mesopotamia and Egypt. Two species of fig were known to the ancient Egyptians, the sycomore fig (Ficus sycomorus) and the common fig (Ficus carica). Sycomore fig trees were personified as goddesses in Egyptian art, and were perceived as dispensers of nourishment. The tree goddess is often shown in paintings and reliefs as a small figure crouched in the top of a tree or as a standing figure from whose head grows a small sycomore tree. In ancient Egypt the sycomore fig was highly value for its fruit or syconia. 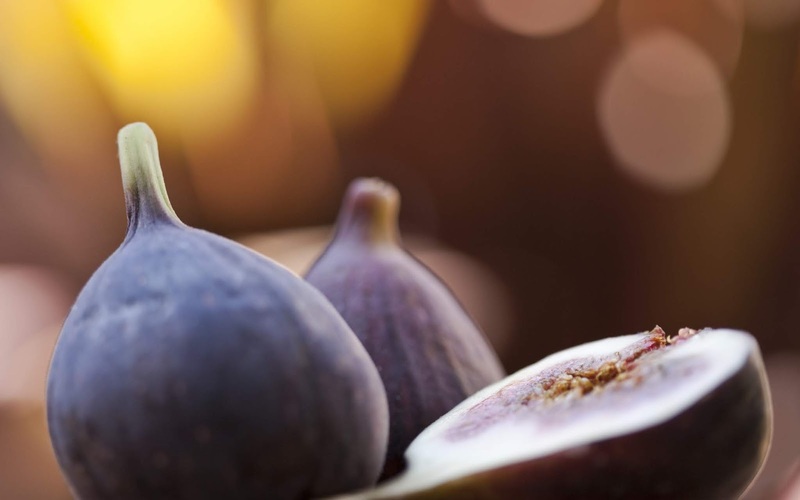 Fig also can be fermented in to a fig wine. The species was widely use in Pharaonic medicine and is still use in folk medicine. At that time, a special tool was used for the purpose of gashing sycomore fruits. Theophrastus (372-287 BC) witnessed this practice and correctly notes that after gashing. The sycamore fig is referred to frequently in ancient Egyptian texts, thus in the Eighteenth Dynasty and in 251 BC sycamore wood to be used for building a boat is mentioned, and in the Twentieth Dynasty statues of the wood and sycamore gardens are also mentioned.